Anyone who hikes or is an outdoor enthusiast will tell you how important it is to have a durable and long-lasting hiking backpack. The best hiking backpack can become an invaluable tool if something were to happen when you’re out and about, and they have large storage capabilities so you can bring a lot of your essentials with you. There are hundreds of different brands and backpack styles to choose from, and you want to find the one that’s going to compliment your needs the best. This can be difficult, but our buying guide outlines the important things you want to keep in mind when you’re shopping for the best hiking backpack . 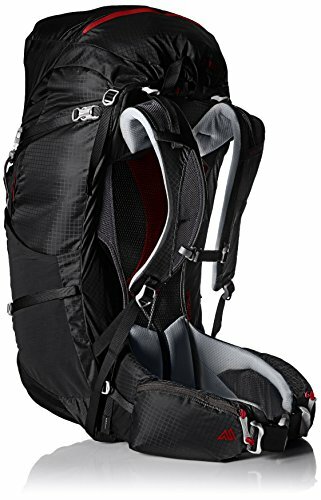 We also rounded up the top 10 best hiking backpacks and reviewed them so you can get a good feel for the different high-quality hiking backpacks that are available. The first thing you have to do is decide what type of hiker or outdoor enthusiast you are. Generally, hiking backpacks fall into three main categories, and this can help you narrow your search down right from the start. 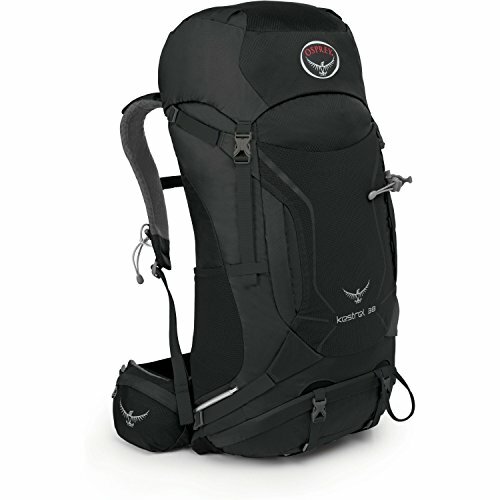 Day Hikes: Day hiking requires a slightly lighter backpack. It’ll hold between 12 to 35 liters, and have adequate space for trail snacks and a hydration reservoir is a must. In total, these backpacks can weigh between 10 to 20 pounds, and they’re good for three-mile hikes and lower. Overnight Hikes: Generally, overnight hiking takes people three miles and over up or down a trail. In addition to your hydration reservoir and stacks, you need shelter, clothing, and something to purify your water. Your bag’s volume will have to be around 50 liters, and it can weigh between 20 and 35 pounds. Distance Hikes: Distance hiking can mean anything from 50 to 2,000 miles. People who do these hikes usually have a personalized list of items that they bring with them, and their backpacks have a volume of 50 to 80 liters. They usually weight between 25 to 50 pounds without a professional camera or climbing gear. 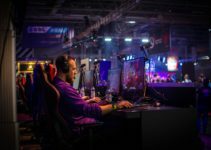 Once you’ve figured out what size backpack you’re going to need, you can move on to the other important considerations. The best hiking backpack should have a secure fit, and you should be able to easily adjust it around your shoulders, hips, and waist. You may also want a pack that you can adjust to fit your torso size. Weatherproofing, seam strength, zippers, clasps, and the fabric of your pack all go into consideration when you think of durability. Ideally, you want a waterproof bag that has metal zippers and clasps. Also, double-stitched seams are a good idea, and a nylon blend fabric can improve your pack’s durability. The items you may need in a hurry should be easily accessible. You want to look at how the pack is designed and where the pockets and zippers are located. A large side zipper or a top and a front hybrid zipper is a good choice to allow you quick access. 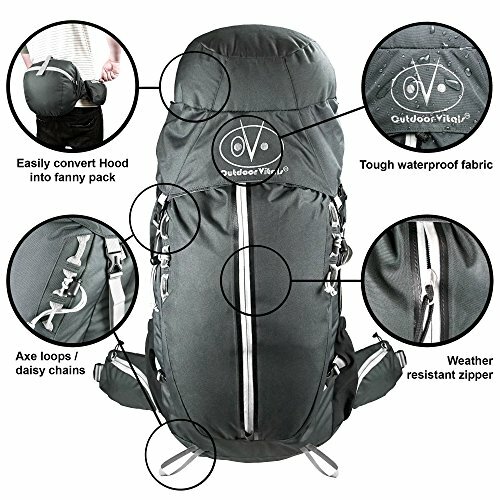 This criterion includes how much range of motion your pack allows you to have. You should be able to easily move your head and arms around when you have the pack on. Also, overnight and day hiking packs usually double as travel packs and have a sleeker profile. This high-quality backpack comes with an easily adjustable durable frame system so you can get a comfortable fit. The backing and straps come with a layer of breathable mesh fabric that allows for good airflow, and the sternum strap features an SBS buckle that is easily adjustable as well. You get deep butterfly pockets and up to 1220 cubic inches of storage space under the hood of this pack. 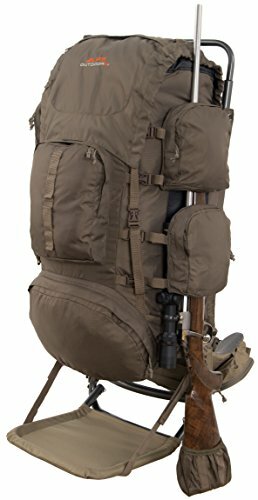 There is an elastic bungee cord system for additional carrying space, and it comes with eight compression straps and a walking pole attachment. 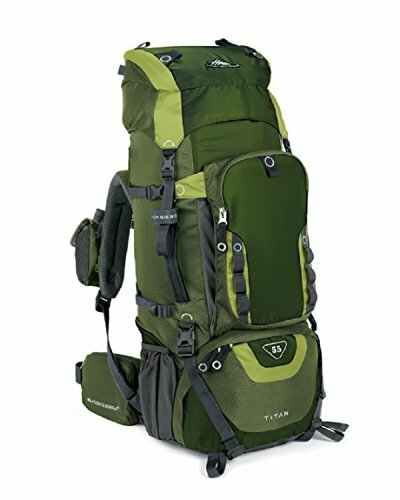 This is the largest hiking backpack Teton Sports makes, and it features a extra padded waist support that’s split into a wishbone shape. This allows both sides to get the same amount of padding for a comfortable fit. You can adjust the hip and torso portions independently. 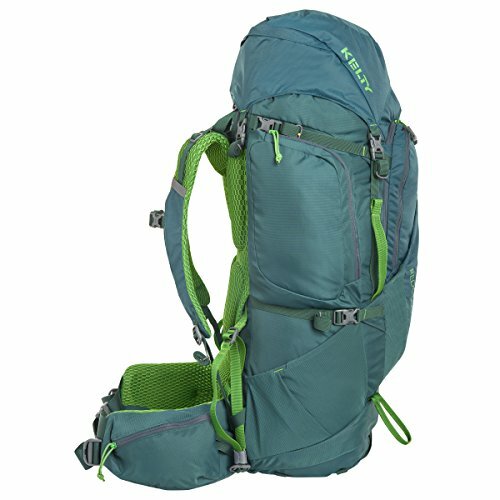 It comes with an Oxford shell for added durability, and there are multiple compression straps with metal buckles to ensure that this pack lasts. 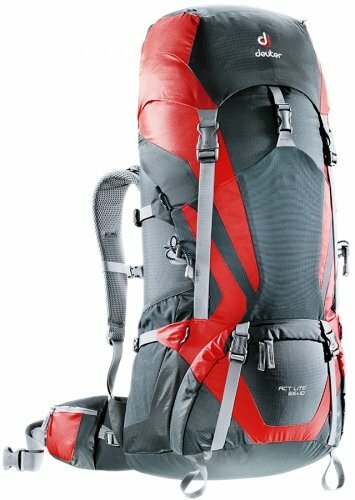 The lightweight aluminum framework is designed to last, and it makes the pack easier to carry and balance. There is also a large zippered pack that splits off into a removable daypack. You can choose from three different bright colors with this hiking pack for easy visibility. 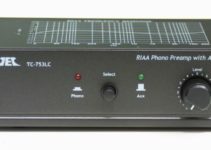 The back portion of this pack is made with a AirContact ventilation back system. This means it has larger pores that allow air to pass through the bag to prevent sweating. The aluminum framework is designed to transfer most of your bag’s weight onto your hips. You get compression straps, a hydration bladder compartment, placement for your hiking pole, and several large zippered compartments for storage. The fabric is designed to be durable but flexible for a longer lasting backpack. This backpack comes in eight bright colors so you can quickly locate it while you’re out and about. The main compartment features a top load design with a drawstring closure and an adjustable top lid to ensure that you get a tight and secure fit. You get an internal hydration reservoir sleeve that has two exit ports for your reservoir’s tubing. There is also a front load sleeping back compartment that fits into the pack with a divider. The shoulder strap is padded, and it has an S-shaped design that allows the pack to fit securely to your body. Choose from a small/medium or a medium/large design for a good fit. The hybrid u-shaped zipper design lets you load your items into the top or into the side of the bag quickly and easily. 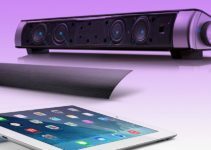 It has a lightweight but durable aluminum stay that helps to distribute your load safely and evenly. You can secure your hydration bladder in this backpack as well. Also, the hybrid design allows you to have quick access to all of your gear when you need it. There are large and small storage compartments all over this bag so you can store everything you need securely and quickly. You can choose from two different sizing options with this hiking backpack to get a good fit. The trekking pole attachment is easy to use and optimally placed for an easy reach. It sits in it’s own detachable compartment for your convenience. You’ll also get a hydration reservoir that sits high up on the pack by your shoulders so you can reach it and remove it easily. It has side and top zippers so you can reach your items from a variety of compartments, and the zippered sleeping bag portion is separate from the rest of the pack. This bag comes with a larger 4,900 cubic inches of space so you can quickly and easily store all of your items. The shoulder straps are made out of a hex mesh material that allows for some give and a greater amount of airflow. The waist belt and the shoulder straps feature a wider padded design for a secure fit and optimal comfort. It is compatible with several hydration reservoir sizes, and you can pick from three different colors. There are several large and small compartments as well as a few compression straps included on the bag. This pack is made out of rugged nylon Ripstock fabric that is designed to survive even the most harsh hiking environments. You get two side hinged pockets, a large main front pocket, and a spotting scope pocket. The bag itself can detach from the metal frame as well. You’ll get a clip style holster, hydration pocket with a port, and a drop-down rifle pocket along with the main compartments. This bag is lightweight, and the aluminum framework makes it easy to balance and distribute your bag’s weight evenly across your hips. 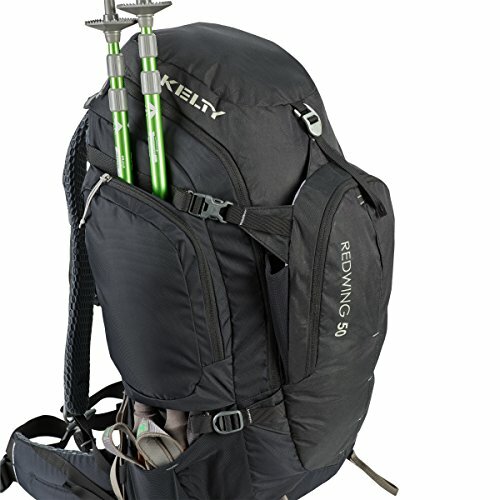 This hiking backpack comes with innovative CrossFlo suspension that makes it easy to balance. You’ll get a hybrid top loading flap that gives you quick access to the main body of the pack. There is also several zippered external and internal pockets for added storage. The dual access waistbelt pockets make it easy to store your important gear, and there are also attachments points for your trekking poles. It comes with an integrated rain cover as well so you can keep your pack dry in unfavorable weather conditions. This hiking backpack is made out of polyester, and it comes with a removable hood that lets you use it as an additional smaller pack. You’ll get a full length side zipper that allows you to quickly and easily access all of your gear. It comes with adjustable suspension around your torso, and this lets you get a secure and snug fit. The removable hip pockets let you use them independently, or you can use the attachment points for a gun. This backpack comes with a limited lifetime warranty as well. No matter how you choose to hike, your hiking backpack is a very important part of your gear. You want it to sit correctly and be comfortable enough to work through extended hikes, and you want it to be durable enough to last for years. Doing your research and taking your time to evaluate each bag can only benefit you, and our buying guide laid out the important criteria you want to keep in mind. 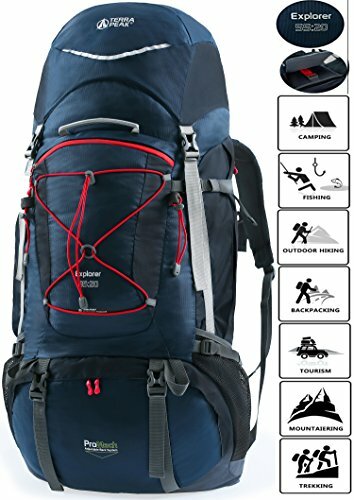 Finally, our reviews gave you an excellent starting point for finding the best hiking backpack possible for your needs.